ConvaTec SurFit Natura Urostomy Pouch with Accuseal Tap with Valve. 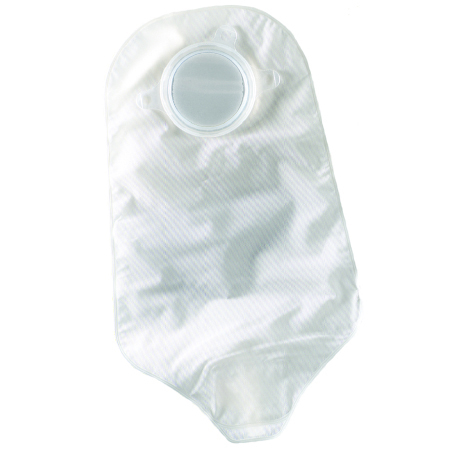 Standard drainable urostomy pouch contoured for quick and easy emptying.Features foldup tap with 1sided comfort panel and an extended antireflux valve.An accuseal adapter is provided to facilitate connection to a night drain system. 2 night drainage adapters included. Transparent.